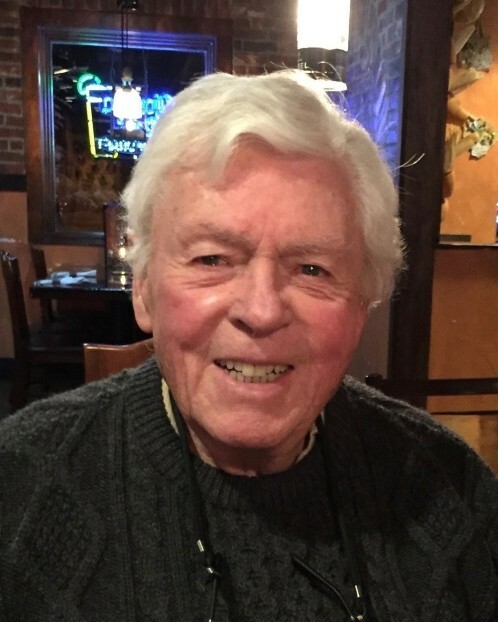 John Powers McGill, age 92, passed away peacefully at his home in Orange, Connecticut on Tuesday, October 30, 2018. Born at St. Elizabeth’s hospital in Dorchester, Boston on April 28, 1926, he first resided in the Bronx with his parents Charles and Colette and in later years in Fairfield, Connecticut, joined by his sister Martha. 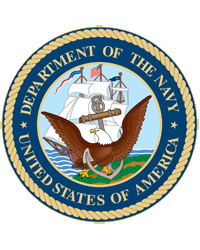 After graduating from high school at age 17, John joined the Navy, where he served as a submariner from 1943 to 1946, and then went on to UConn, where he met the love of his life, Marcia McGill. They were married for 57 years until her death in November, 2008. After graduating in 1951 as an economics major, John worked at Sikorsky Aircraft where he sold everything but the aircraft itself until he retired in 1989. In his free time, John followed his love of the sea and was an avid small boat sailor who spent many hours navigating harbors from Maine to the Carolinas with Marcia and their friends. After he retired from Sikorsky, John was a tireless advocate for mental health care, in particular through his involvement with Bridges Healthcare as a board member who filled many roles. Most of all, John loved to spend time with his family and friends, listening to their stories and telling his own, listening to music, dancing and discussing politics. He is survived by his three children, David (Peggy), Sarah (James Silberstein) and Paula, five grandchildren and four great grandchildren, his sister Martha Thornley and many nieces and nephews. In lieu of flowers, his family welcomes donations to Bridges Healthcare, 949 Bridgeport Avenue, Milford, Ct. 06460; https://www.bridgesct.org.